Vacation Rental Listing 2 bed 2 bath in Oxnard, CA. 1st FLOOR UNIT DUPLEX~ Oceanfront~Downstairs Unit. 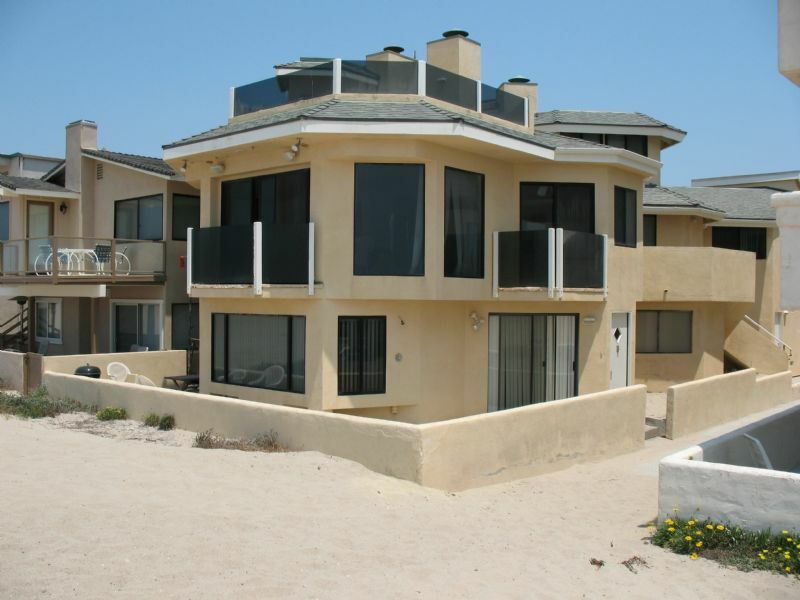 1st floor unit duplex~ oceanfront~downstairs unit. No Smoking, No Pets, No exceeding sleeping capacity, No Parties or Weddings. All listing information is provided by the managing or leasing agent, is deemed reliable but is not guaranteed, and should be independently verified. Information is © Copyright 1997-2019 HERO PM and individual providers of data, who are bound to a membership agreement. HERO PM and all their websites are interactive computer services. Unauthorized reproduction strictly prohibited.